The GBLA Fair Housing Law Project serves most of Kern County, CA. On the map above, FHLP’s service area is highlighted in blue. 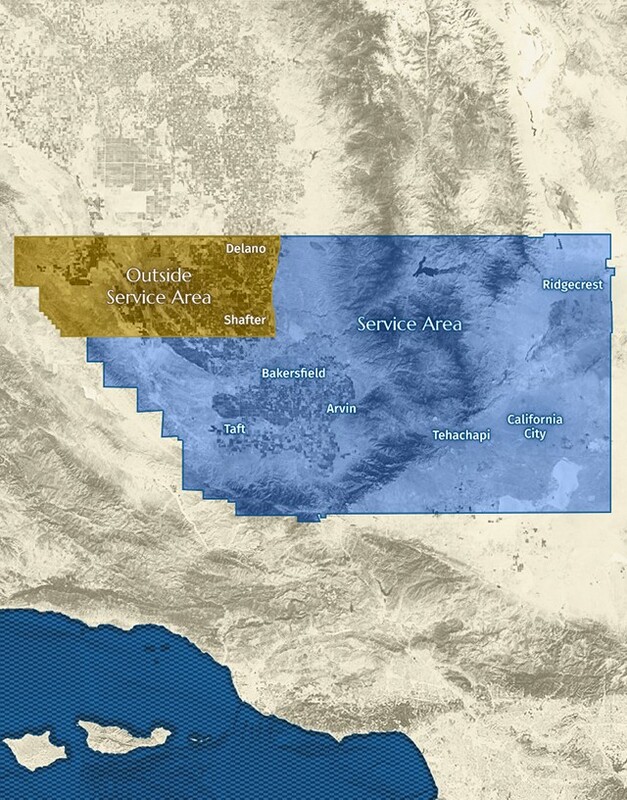 Our service area does not include the portion of Kern County north of 7th Standard Road and west of State Highway 65 (Porterville Highway), including the cities of Delano, McFarland, Wasco, Shafter and Lost Hills. If you experienced discrimination in this area of the county, you can contact the Delano Office of California Rural Legal Assistance, Inc., for assistance. You can also visit National Fair Housing Alliance to find fair housing agencies throughout the U.S. The best way to make an initial contact to the GBLA Fair Housing Law Project (FHLP) is by phone, email, or through our website.